It’s your pride and joy, right? The car you saved so hard for, be it tiny, speedy or flash. But you’re not the only one who values your car. Even though car theft in Australia has more than halved over the last five years, one in every 150 households still falls victim each year. With around 55,000 thefts annually, we still have a long way to go. So what practical steps can you take to theft-proof your beloved vehicle, not only keeping items safe inside but stopping the car itself being stolen? This can deter thieves from stealing items left in your car, as well as helping prevent it getting stolen. Always make sure it’s fitted by a professional. This makes it very difficult for thieves to drive away with your vehicle, especially if it’s parked in a quiet place or on the road at night. 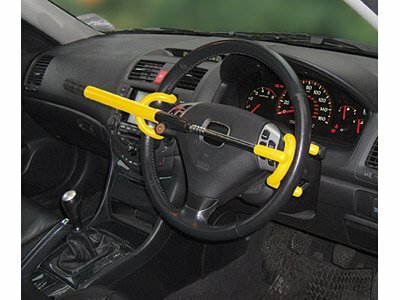 This will stop the car from being started if it’s stolen. The car will only start if it’s opened using the correct key, so it can’t be hotwired – though some crafty thieves are already finding a way around this. Immobilisers are now required by law so most cars have them. They work by immobilising at least two of the three main elements that allow your car to start. These are the ignition, the fuel system and the starter motor. If you have an older car without an immobiliser, consider getting one fitted. A tracking device won’t prevent the car from being stolen, but it will be possible to track and recover the vehicle if it is. Tracking devices are now widely available in Australia, with prices coming down all the time. 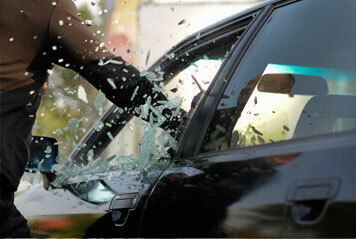 Car thieves are often opportunists. If you have a garage, keeping your car locked away can be a good way to stop it being stolen. Sometimes it reduces the cost of your car insurance too. 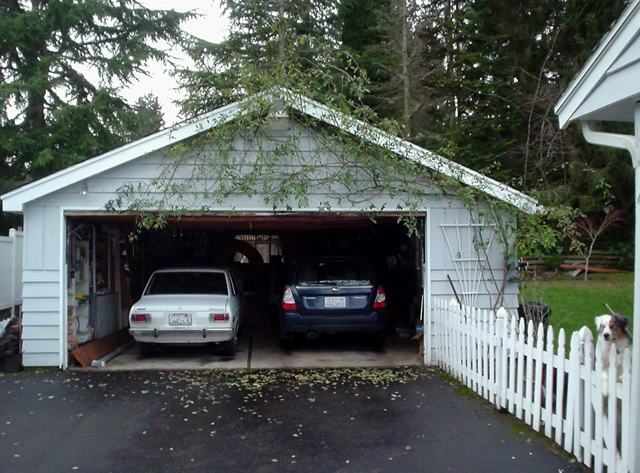 If you don’t have a garage, try and play it safe. Driveway parking is obviously better than street parking but, if you don’t have a driveway, try to choose a part of the street that’s well-lit and in public view. In car parks, pick a well-lit, visible space where potential thieves can be easily seen. Where possible, go for car parks offering good security, with sufficient lighting and CCTV cameras. If it keeps your car safe, it’s worth any extra expense. Lock Doors and Windows every time. Lock your car even if you’re out of it for a moment. Never leave it unlocked outside a shop or on the fuel station forecourt. Clever thieves work quickly. 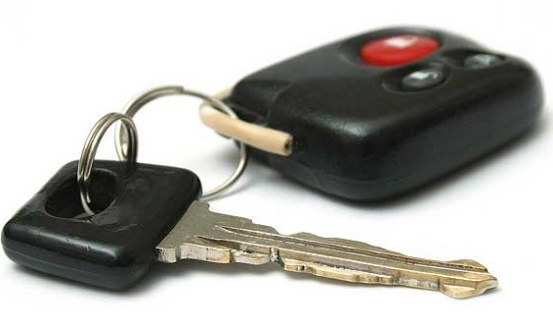 If you’re using a remote key, still do a physical check to make sure the car’s locked. Some thieves have worked out how to block the signal from your key so the lock doesn’t work. Remotes can also develop faults, so don’t just assume it will work every time. Never leave the car with the engine running, or hop out of the car and leave your keys in the ignition. This is just an open invitation to car thieves. Tuck away anything inside the car which might look inviting to thieves. Never leave bags or boxes in the car, even if they’re empty. If a thief thinks there might be something valuable inside, they’ll break in to take a look. If your house gets broken into, you don’t want your car keys hanging conveniently inside the front door for a quick get-away. Find somewhere hidden and secure inside the house to put your car keys, and you gain peace of mind.